Yonasty is one of the fastest rising and talented artist in ghana, he is lyrically good. 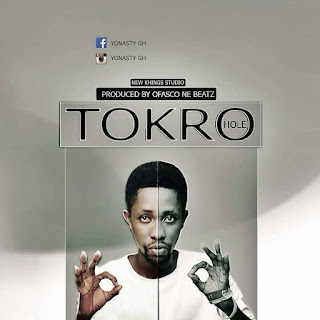 He drops a new song with the title Tokro (Hole) the prodution credit goes to Ofasco Ne Beat. The song is trending seriously in Ghana and beyond u can download and listen for yourself.